Celebration Jewelers - Page 3 of 3 - Celebrate Life! Understanding how to care for and protect your treasured jewelry can make a world of difference in maintaining its beauty and keeping your heirlooms sparkling for generations to come. 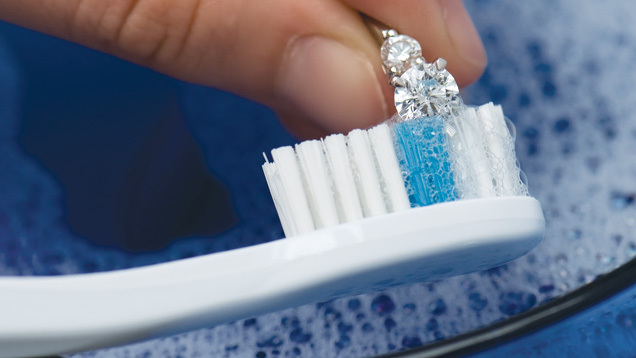 Cleaning your jewelry Most colored gems can be cleaned with warm water, mild dish soap (no detergents) and a soft . . .
Craig and Lisa are two of the nicest people you will meet. Not to mention that they run one of the most honest businesses around. 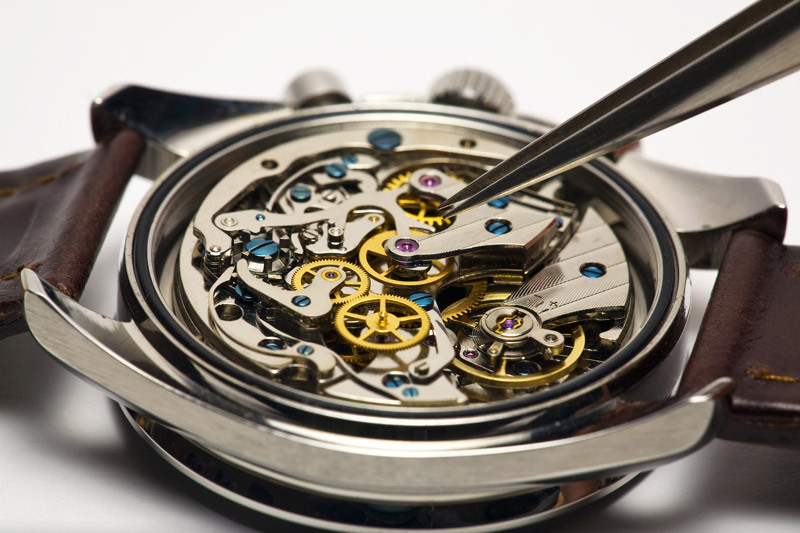 Regular maintenance of your fine watch will extend its life for many years and even generations. Watch services offered: Battery replacement Complete overhaul Watchband and strap replacement Replacement of any defective watch parts Review functionality of interior & exterior . . . I recently needed my wedding ring set repaired and was so happy my friends recommended. Celebration Jewelers. What a wonderful experience to meet such a great family who took time to show me what repair was needed and do the repairs on a timely basis. In the future, I will go to them for ALL my jewelry needs. Thank you, Craig, Lisa and Randall.